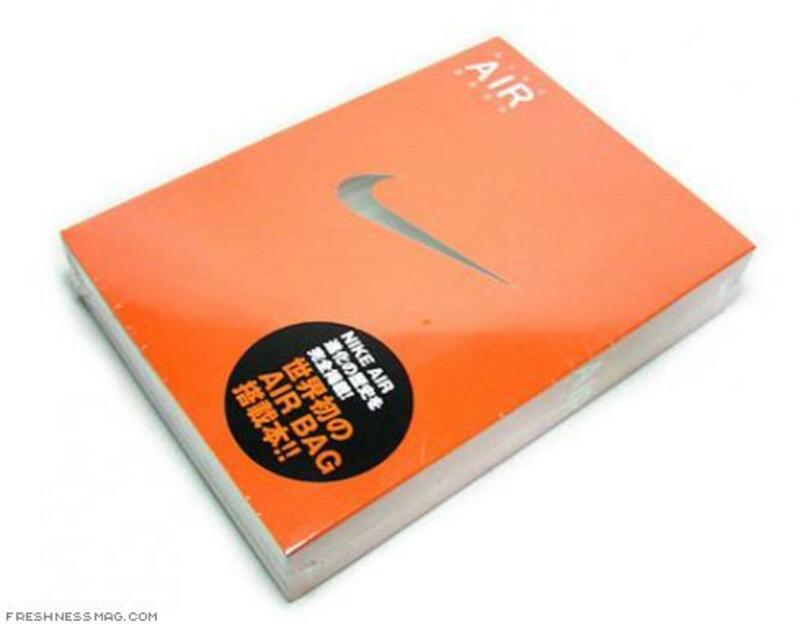 Nike Japan just released a book entitled "Nike Air Book", featuring photos of over 100 air units used in past Nike Air series to understand the evolution of the iconic "Air" system. 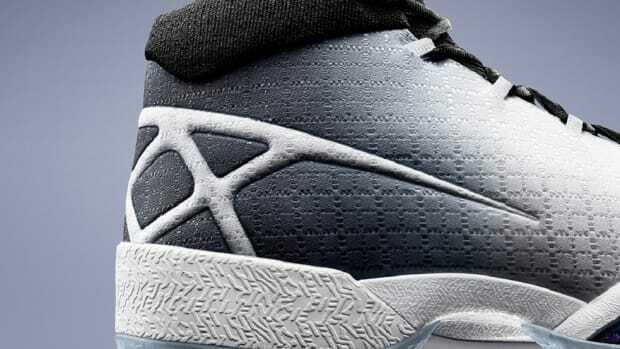 Also included are photos of past Nike sneakers. 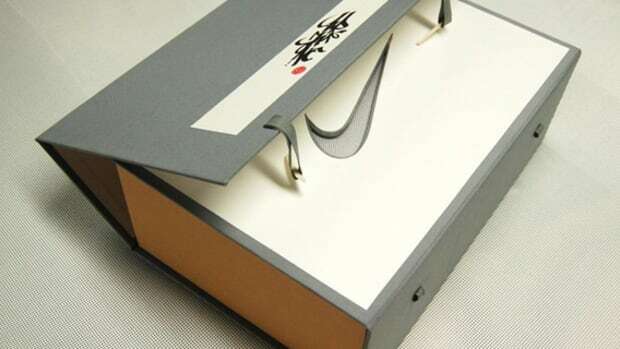 Though it is published in Japanese, it should be "the book" to add with your collection of sneakers. 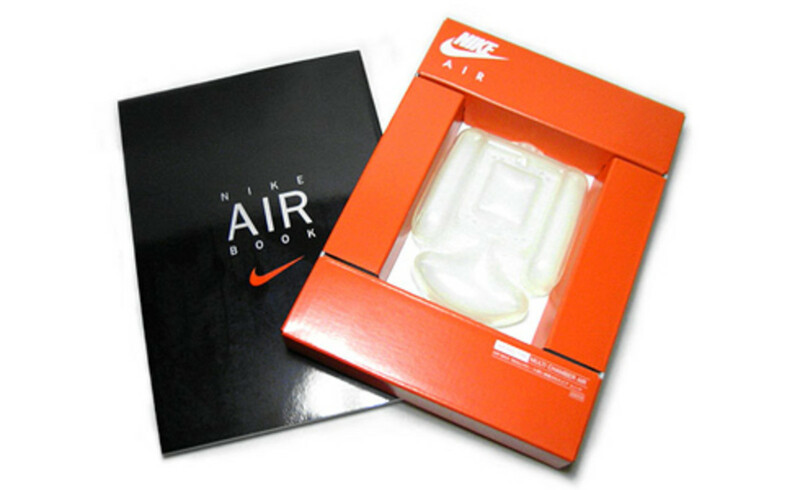 The book comes with an authentic multi-chamber air bag used for Nike Air Max 95&apos;. 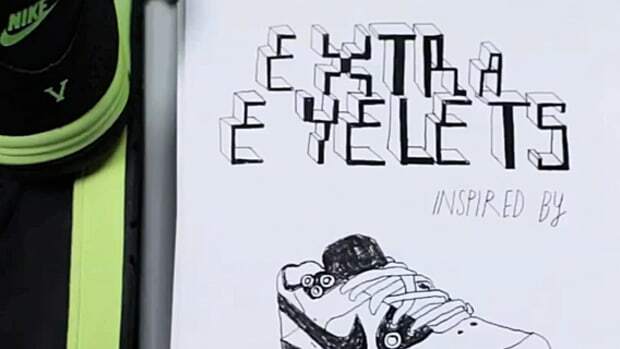 Published by Sony Magazines. 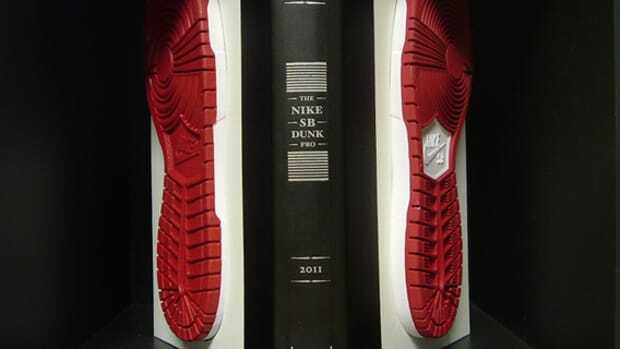 Supreme - Book Vol 3.